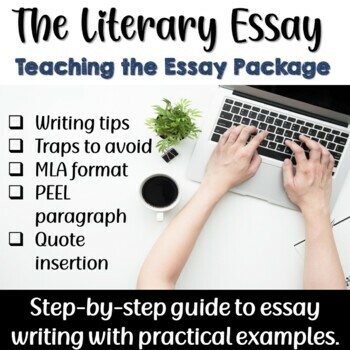 The Teaching the Essay package has been devised as a resource to help guide students develop their essay writing skills. This comprehensive package includes details on how to structure an essay as well as how to develop arguments. This visually attractive handout contains practical examples and guides students with revision questions to keep them on track. I have been using and revising this document for over 10 years and it has proved to be a most useful tool for teaching the essay. Deck the halls and stock your writing center!! Tis the season to write a letter. 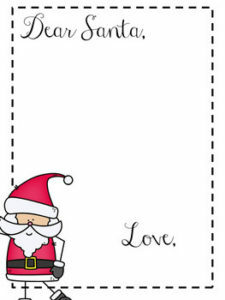 Enjoy these fun templates for letters and postcards to the north pole.